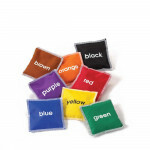 Bean bags with written colour names. 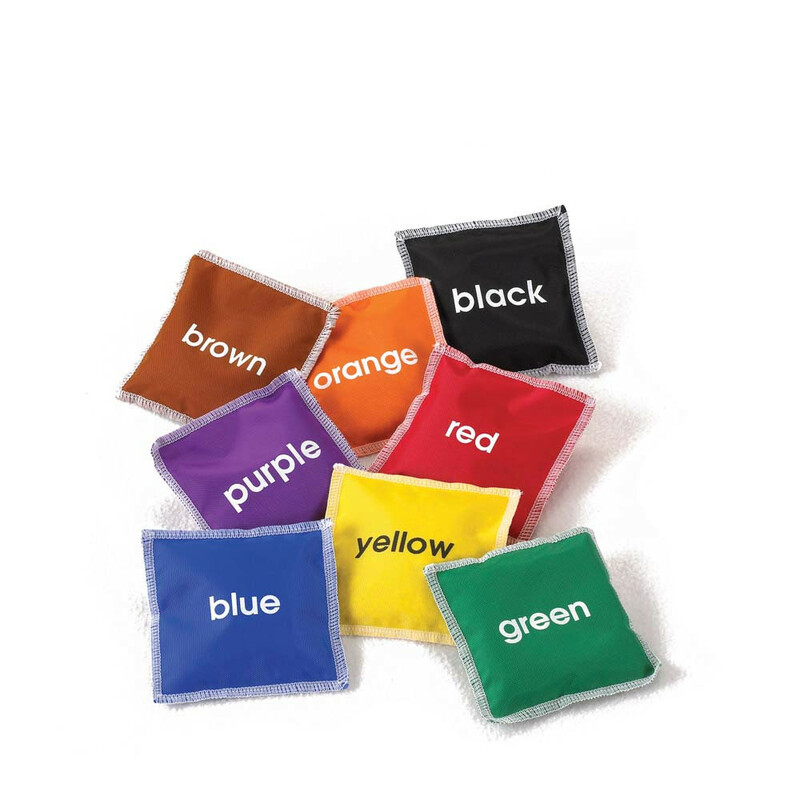 8 colours and 8 pieces in a set. 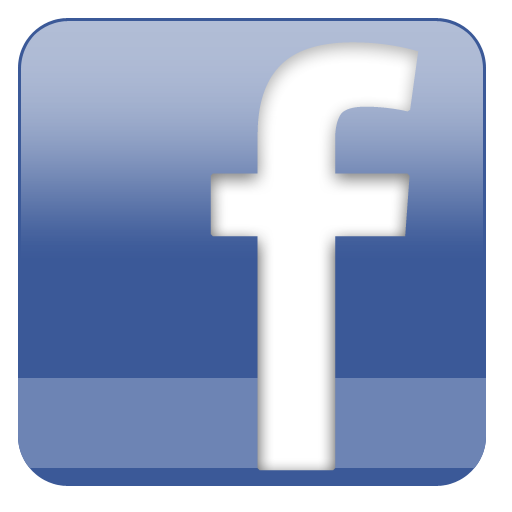 Size: 100 x 100mm. Pk8.